Utahredrock: A temporary new fence. 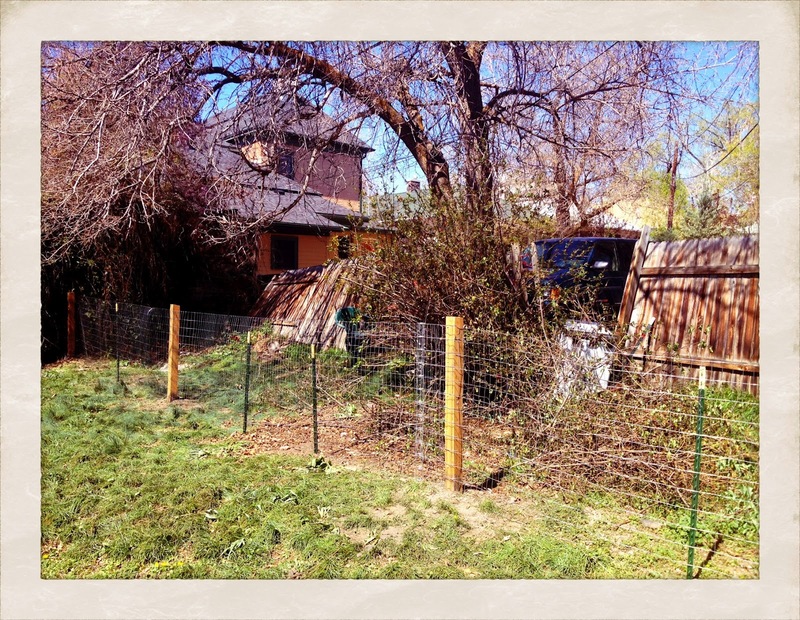 You can see the decrepit old fence 12 feet behind the new one I just put up to keep the yard secure for Jake. Hopefully I'll find the resources to replace the other one this year, it provides privacy to the back yard. Jake's area is in front of the new fence, not a "dog run" between the fences (as if). It's his yard.